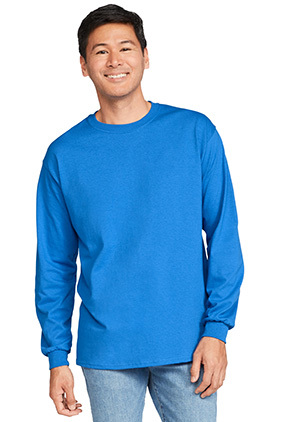 A lighter fabric that makes this long sleeve a favorite. 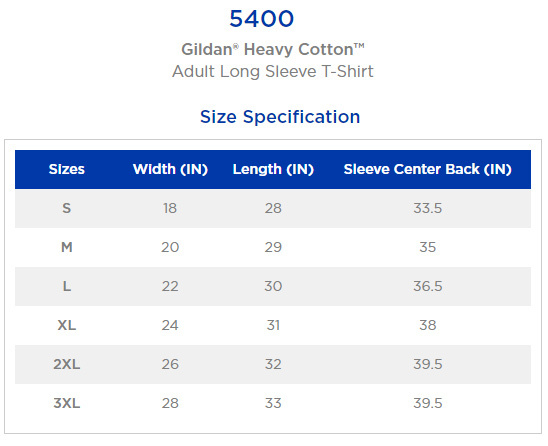 100% cotton, 5.3 ounce preshrunk jersey knit long sleeve t-shirt. Seamless double-needle 7/8" collar. Taped neck and shoulders. Rib cuffs. Double-needle bottom hem. Quarter-turned to eliminate center crease. Fiber content varies by color, see color list for exceptions. Tear away label. Classic fit.